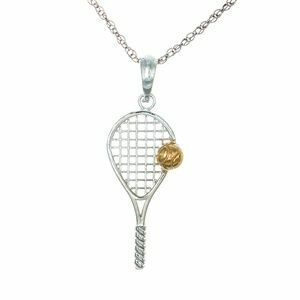 I Love Playing Tennis Lariat Y Necklace. 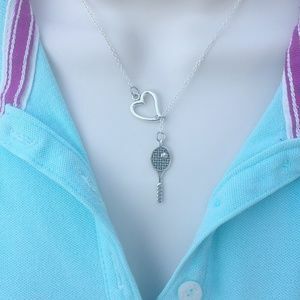 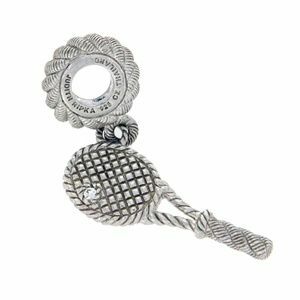 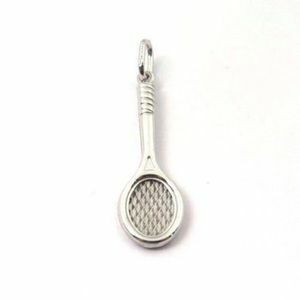 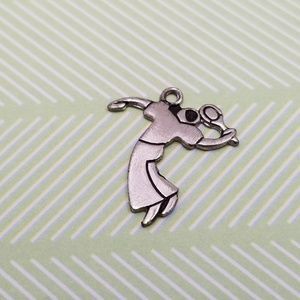 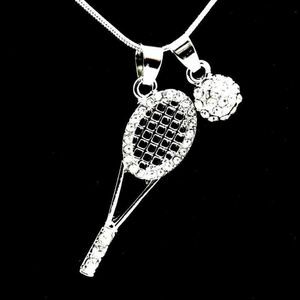 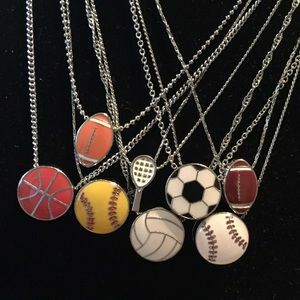 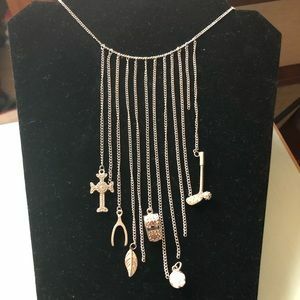 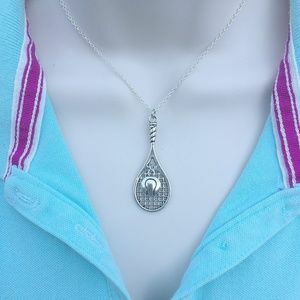 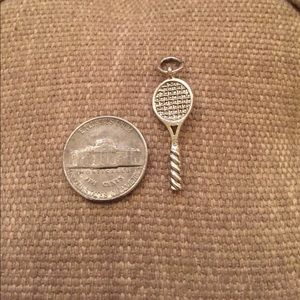 Silver Tennis Racket and Ball Necklace. 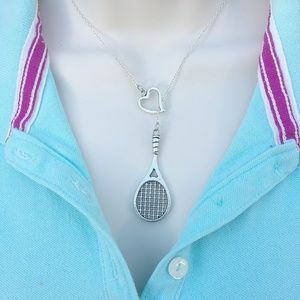 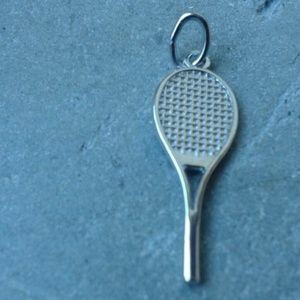 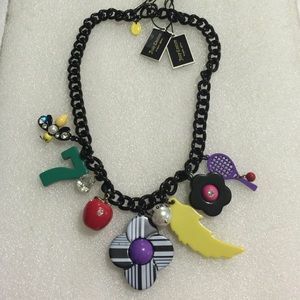 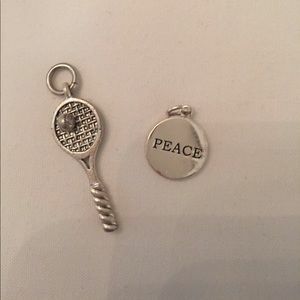 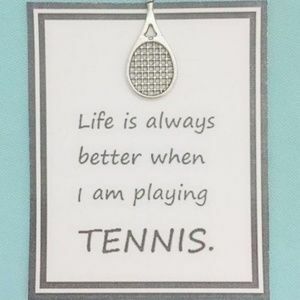 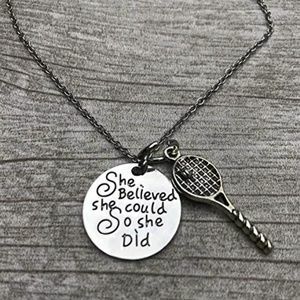 Tennis Racket Message Card Necklace. 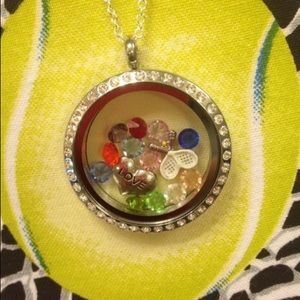 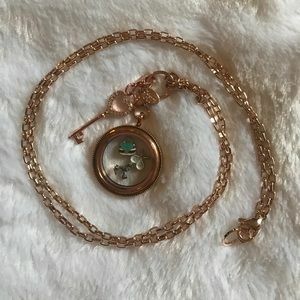 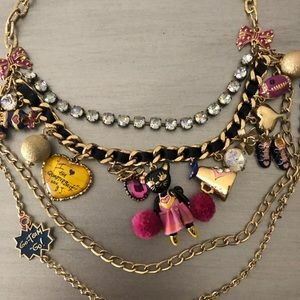 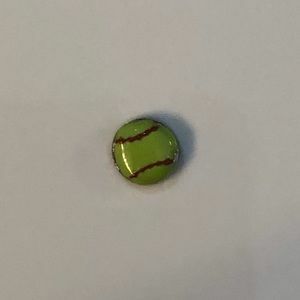 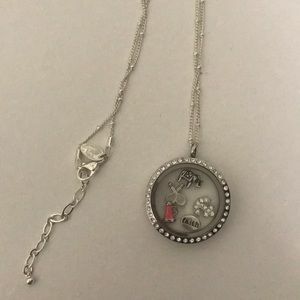 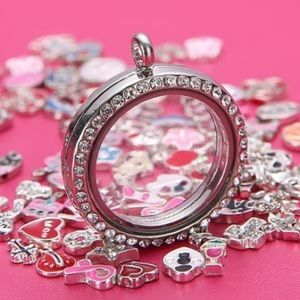 locket w 6 FREE charms. 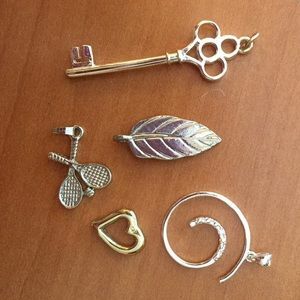 You pick charms! 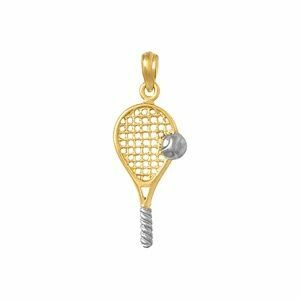 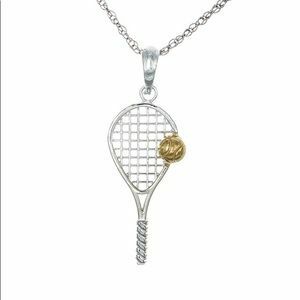 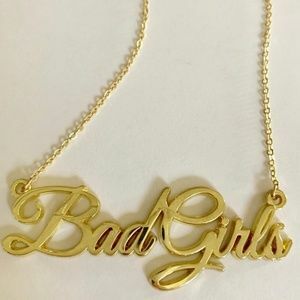 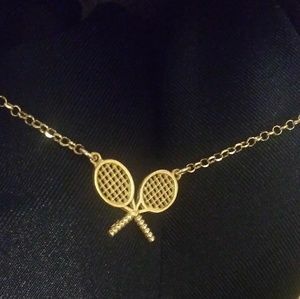 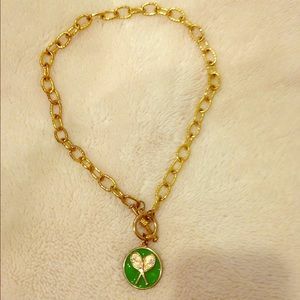 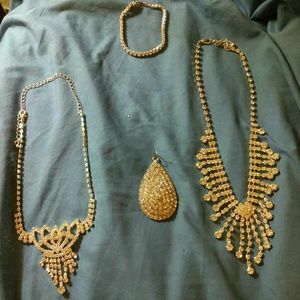 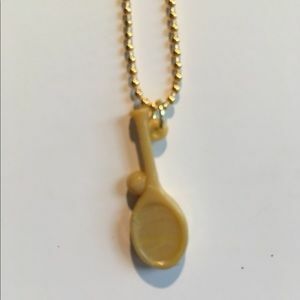 Large link gold necklace w/ tennis racquet charm.